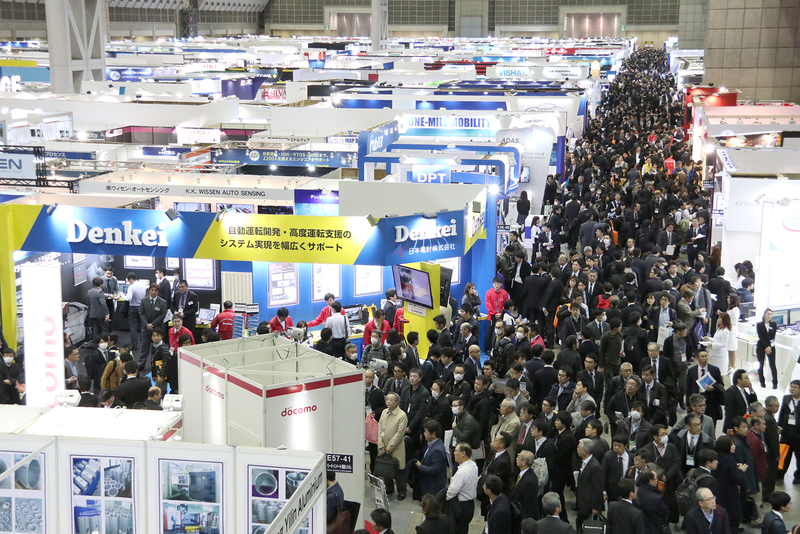 Automotive world is a combination of exhibitions & conferences covering important topics in the automotive industry such as automotive electronics, connected car, autonomous driving, EV/HEV/FCV, lightweight and processing technology, etc. 34,542 industry professionals (Automakers & Tier 1s visit from all over the world) visited Automotive world 2017. Most of them had purchasing authority.